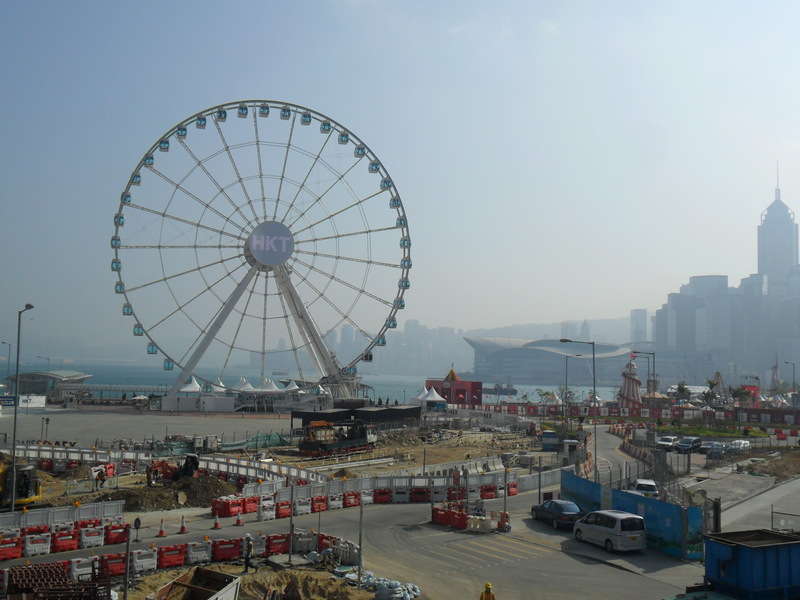 In the previous article, I introduced Tsim Sha Tsui(침사추이) on Kowloon Peninsula, Hong Kong. 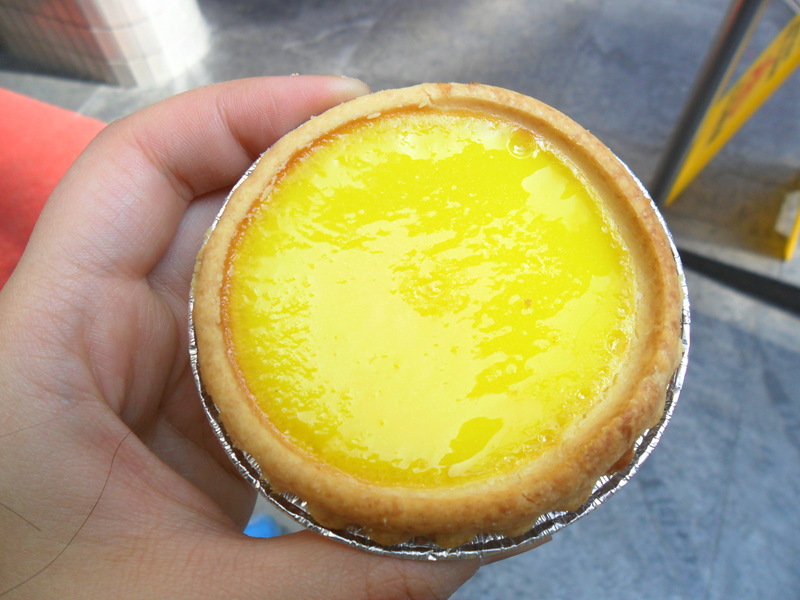 In this article, I would like to introduce Jordan(조던) on Kowloon Peninsula(구룡반도) and Sheung Wan(셩완) and Central(센트럴) on Hong Kong Island(홍콩섬). In Jordan, there are lots of street foods on every street corner. So if you love eating, you should visit here! 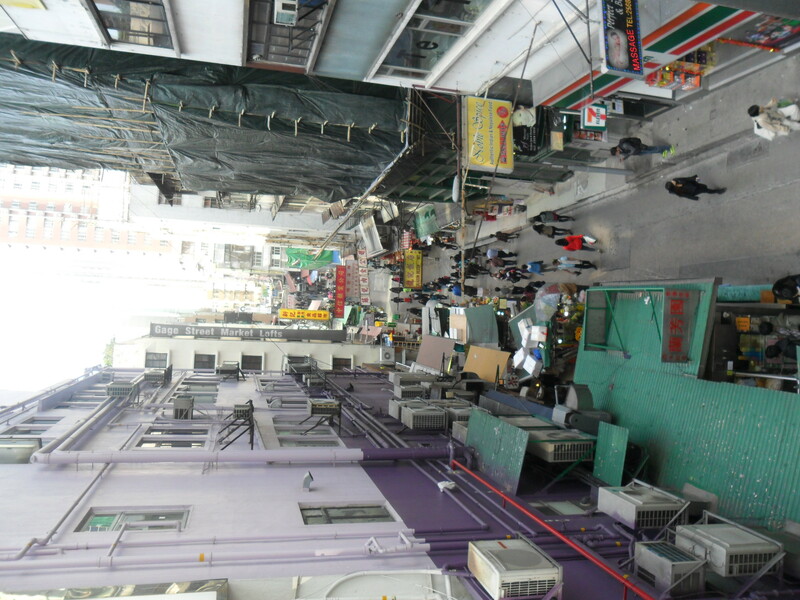 The street is lined with many stores that sell grill skewers, egg bread and mango juice. 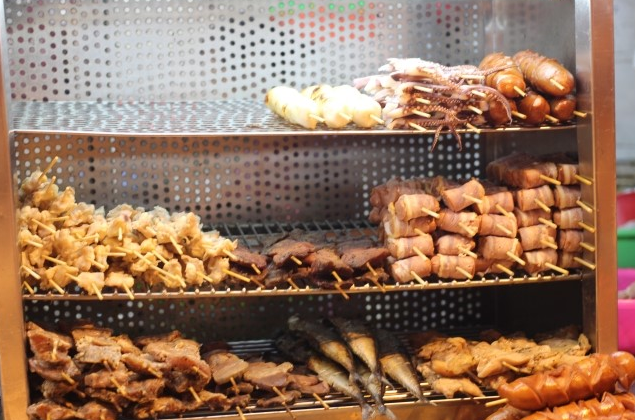 There are many different kinds of grill skewers from sausage to lobster and squid. My friend and I ate lobster skewer and squid skewer. It was so delicious! 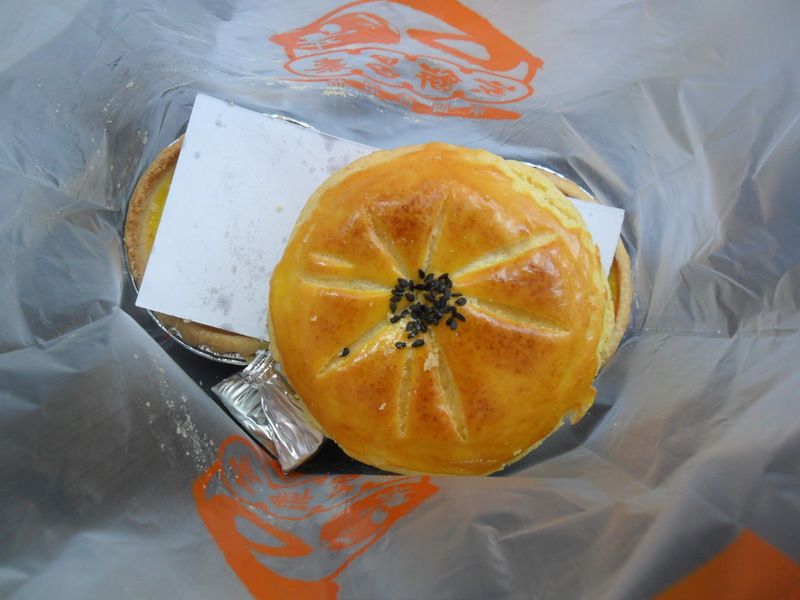 Egg bread in Hong Kong is different from egg bread in Korea. It has a unique shape like clouds. It tastes crispy on the outside and soft in the inside. 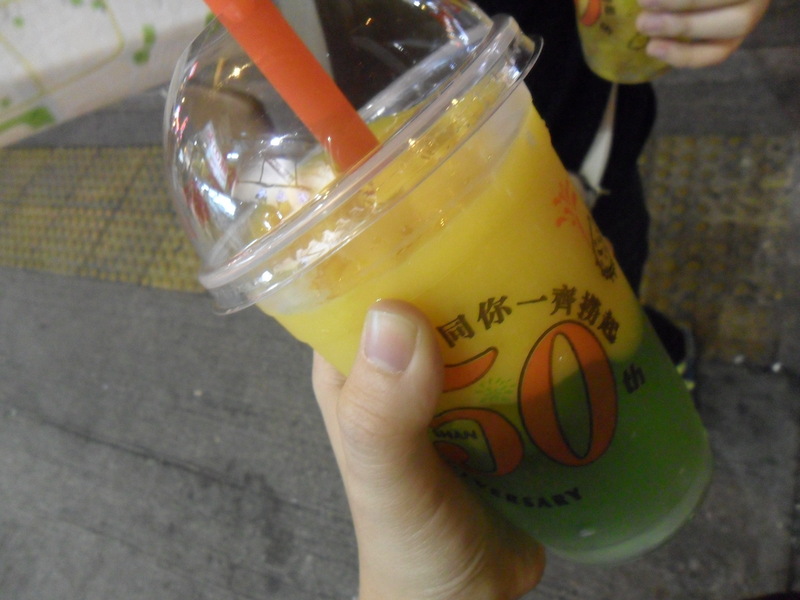 And the dessert chain named ‘Hui Lau Shan’ sell delicious mango juice. 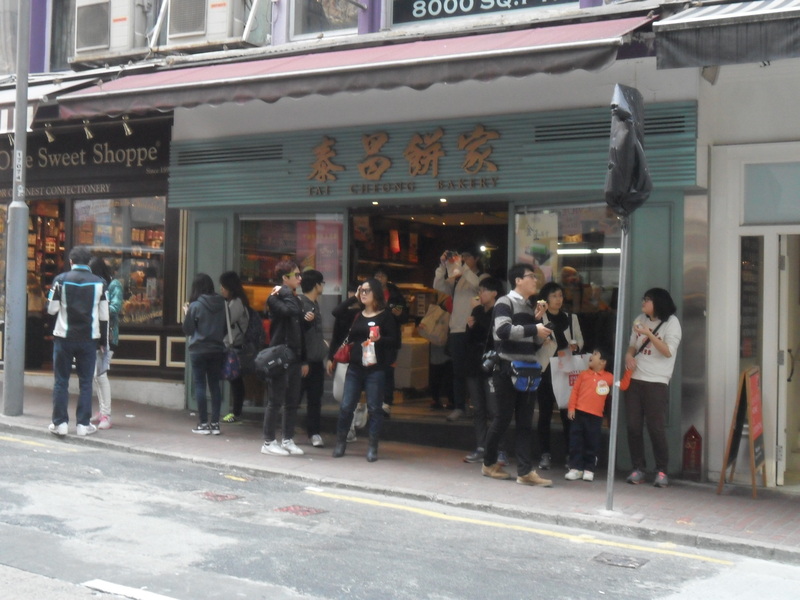 You can see this store across Hong Kong. 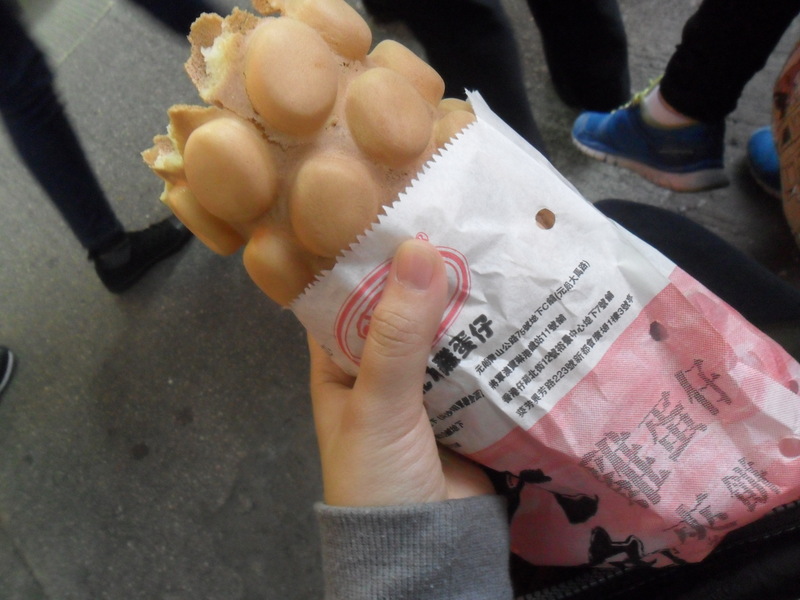 Every country has iconic street food. You should not miss eating these foods. 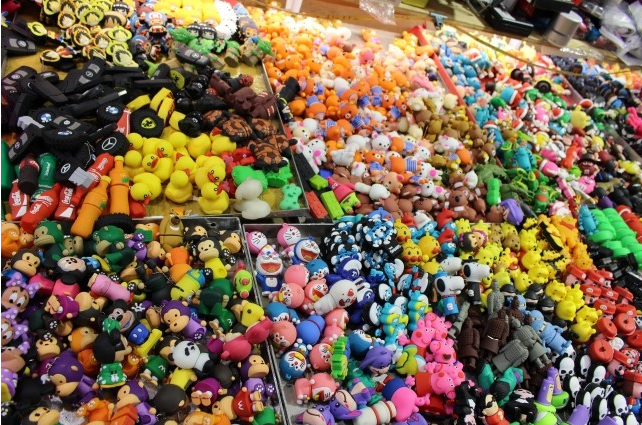 And there is a famous tourist attraction, Temple Street Night Market. This market is one of the busiest flea markets at night in the territory. Most tourists visit here because of 2 reasons. The first reason is cheap merchandises. You can buy luggage tag, USB, nail clippers, bags and so on for cheap prices. Remember that prices can always be negotiated by bargaining. 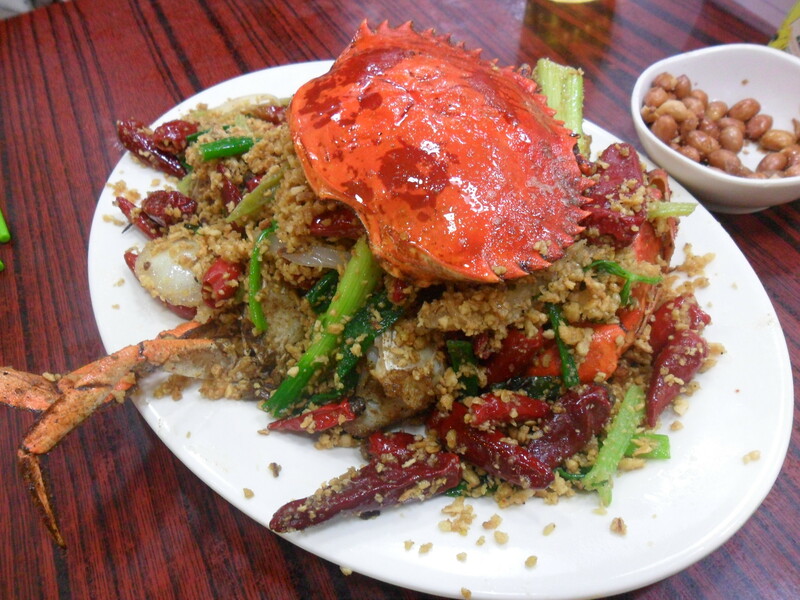 The second reason is spicy crab. 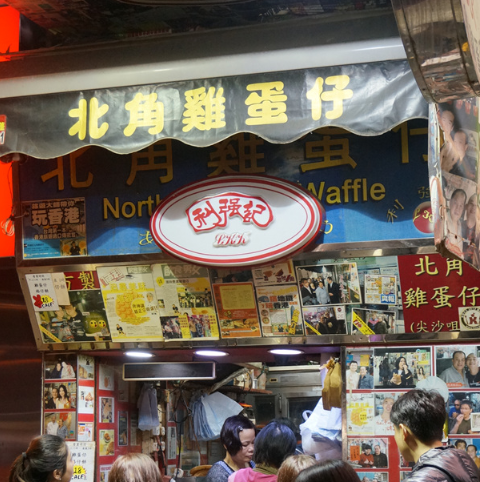 The night market is famous for roadside dining. 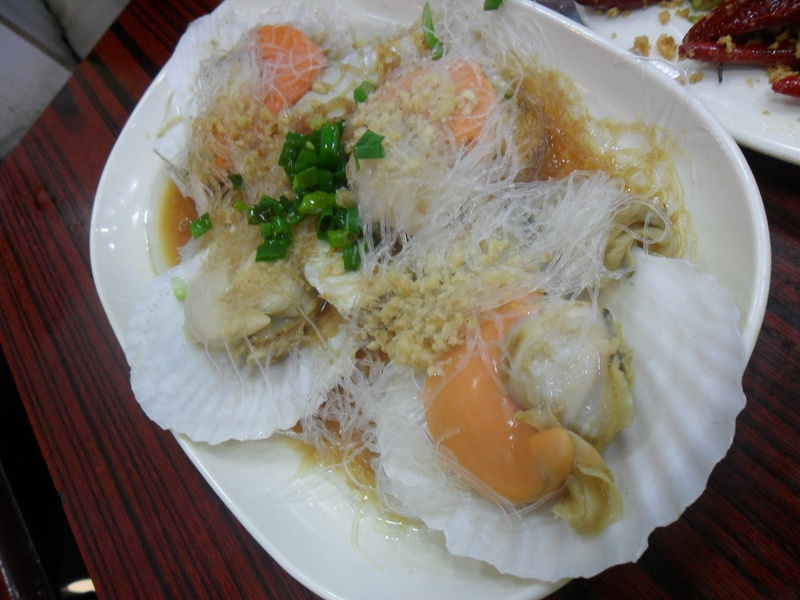 Especially restaurants that sell seafood are popular. 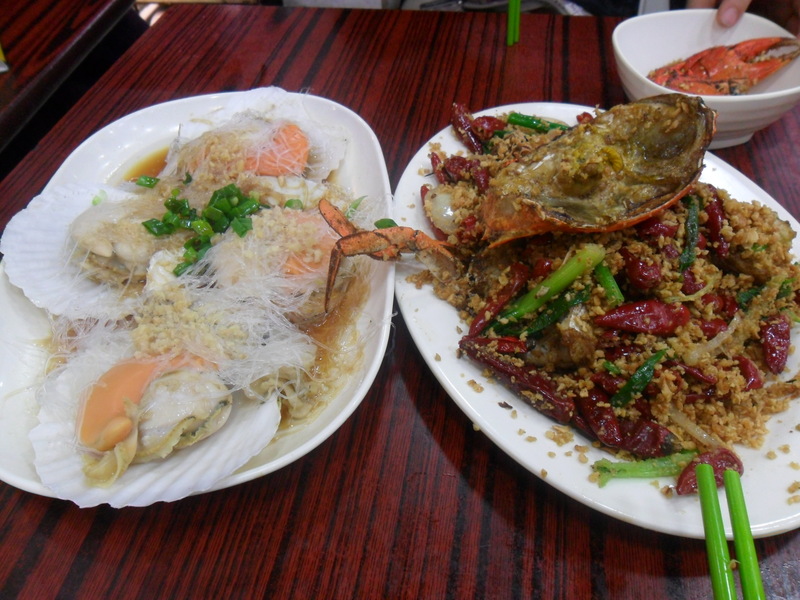 So tourists want to eat spicy crab and steamed scallops. My friend and I ate both of them with beer. It was really great! 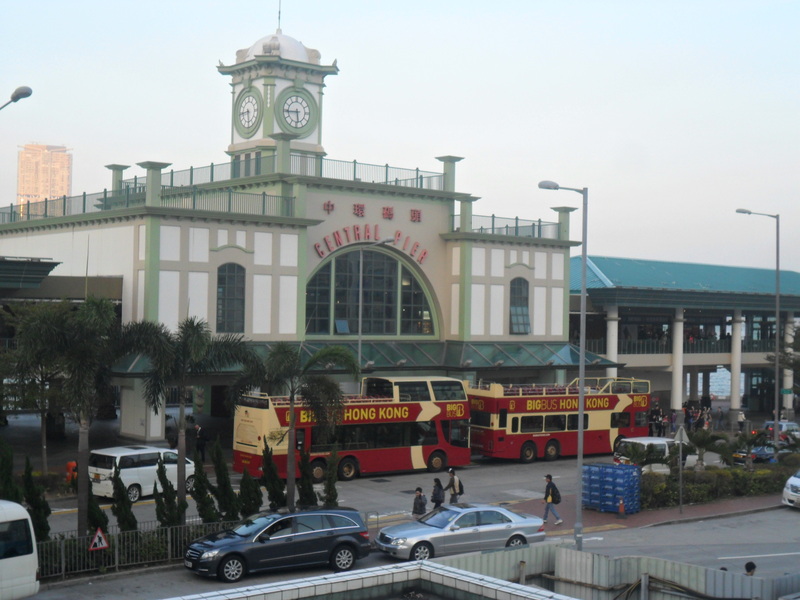 There are two ways to go to Hong Kong Island. 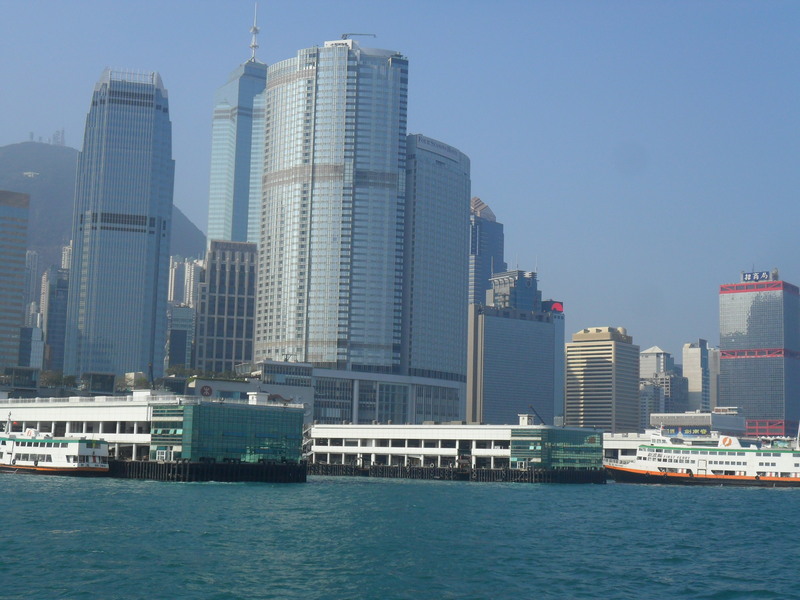 You can take a subway or ride a Star Ferry. 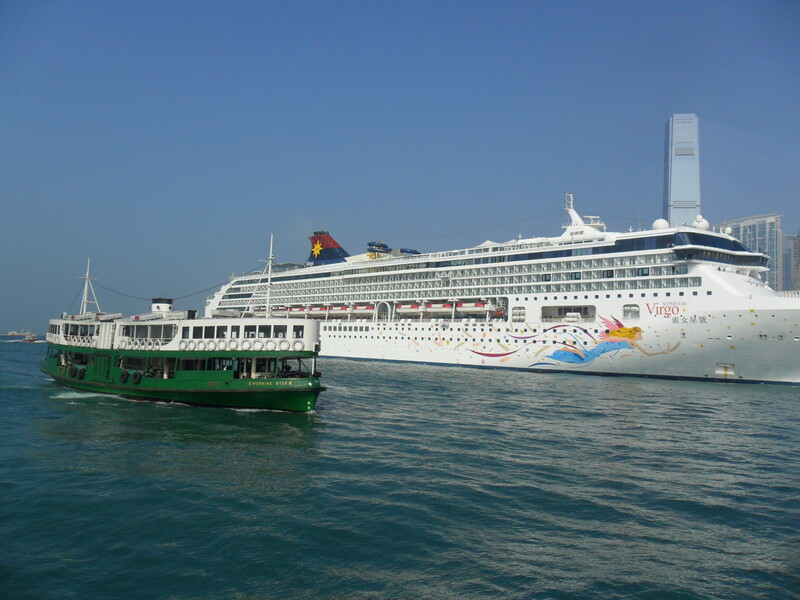 I recommend you to ride a Star Ferry personally, because watching the world’s most photographed harbor, Victoria Harbor, is surely a wonderful experience. There are four places I recommend you. 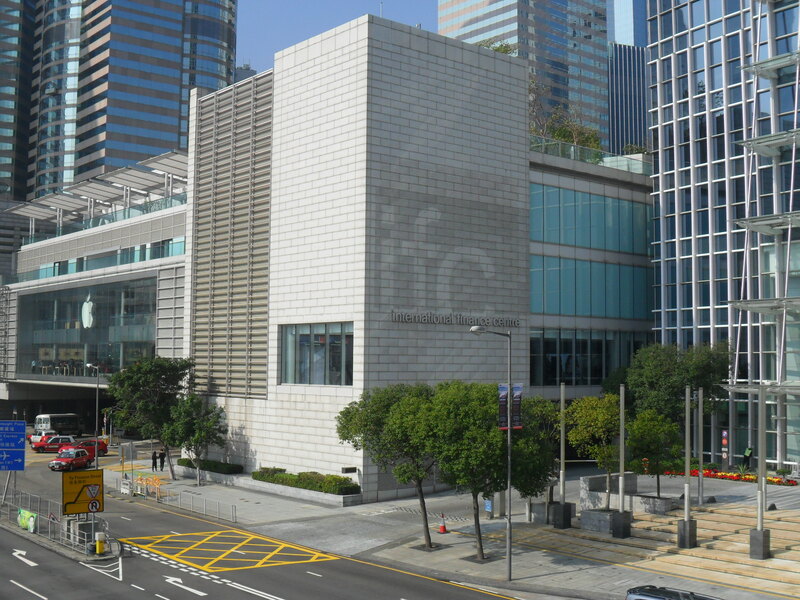 The first place is IFC, which is a landmark of Hong Kong Island. It has 2 buildings and shopping mall. In this building, there are lots of shops including cosmetic shops. 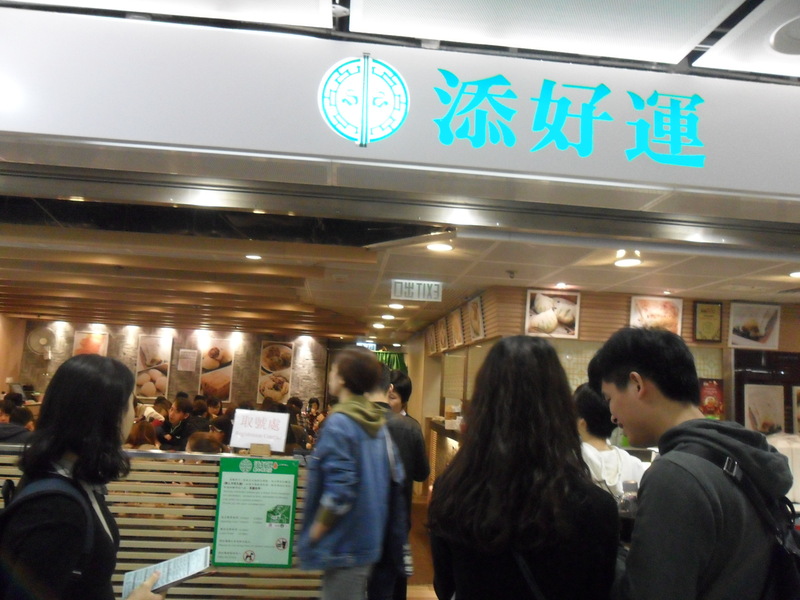 Especially in IFC, there is the world’s cheapest Michelin Star restaurant, Tim Ho Wan, where visitors line up for hours to eat. 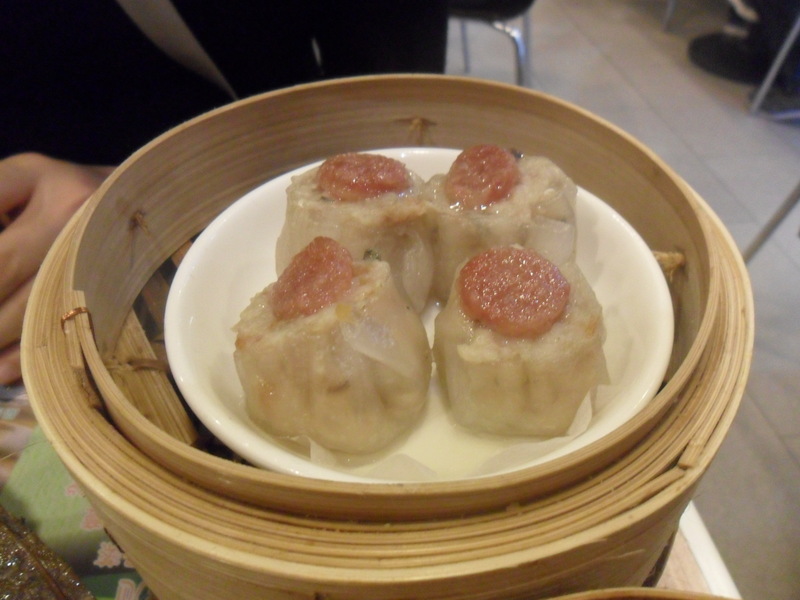 You can taste delicious Dim-sums in here. My friend and I woke up early in the morning to avoid peak hour rushes. 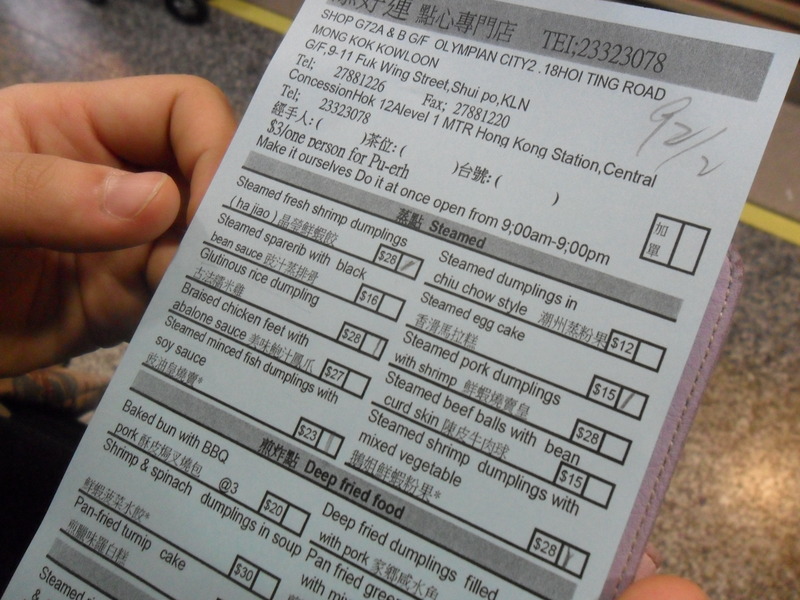 We ordered six kinds of dim-sums. 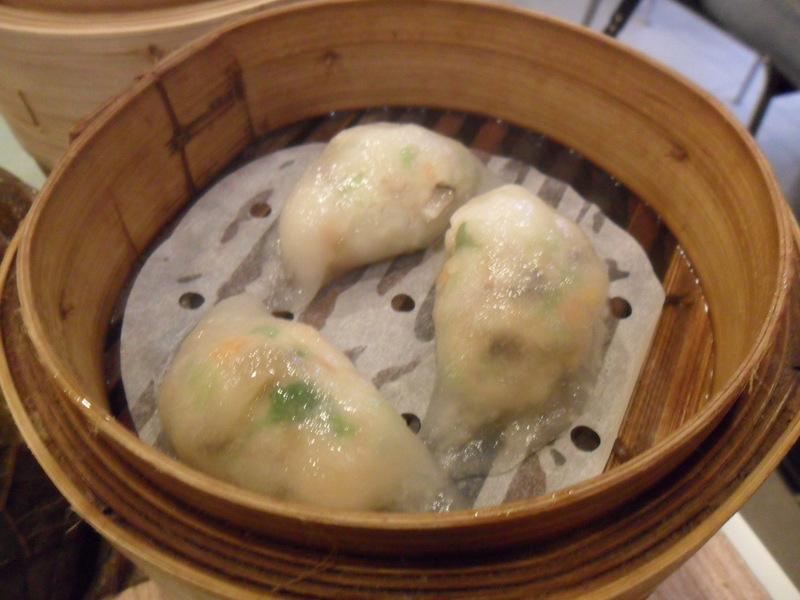 (Usually two people order 2 or 3 kinds of dim-sums) Every dim-sum we ordered was so yummy. 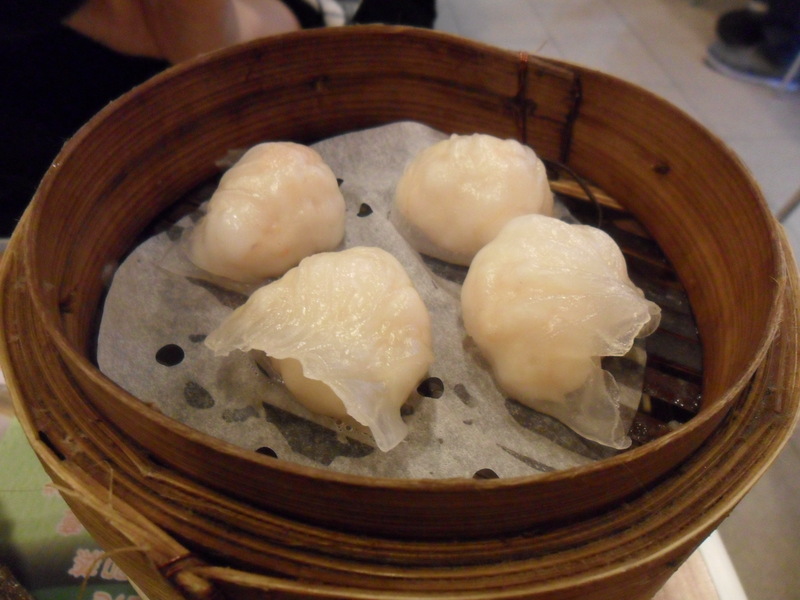 Glutinous rice dumplings and shrimp dumplings were the best I have ever had. 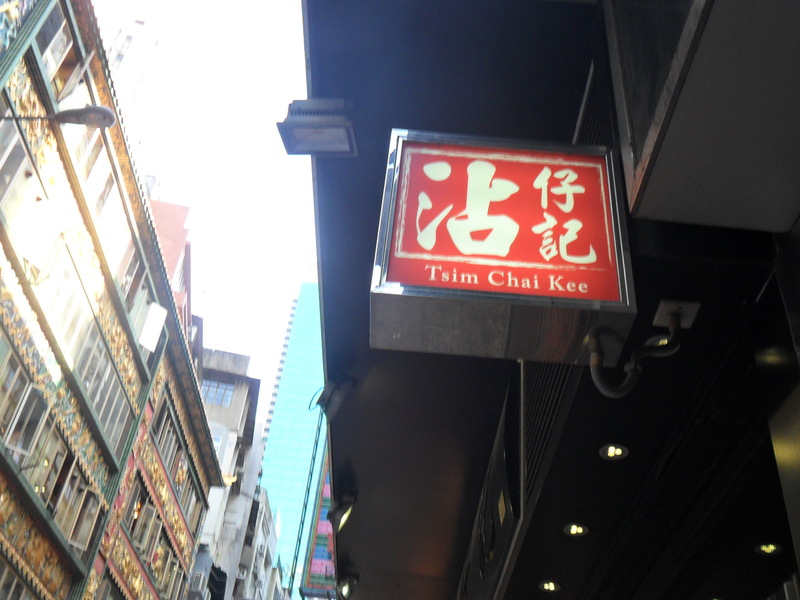 You should visit here, when you visit Hong Kong! And there is a ‘City Super’ where you can buy variety of products from all around the world. It is a ‘Mega Lifestyle Specialty Store’, so it offers a one-stop shopping experience. 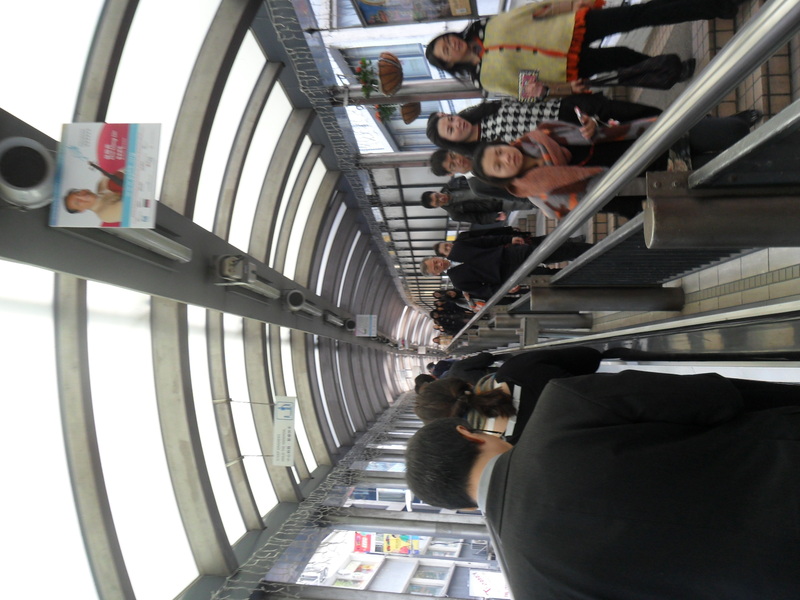 The second place is Central-Mid-Levels escalator, which is the longest outdoor covered escalator in the world. The entire escalator system is 800 meters long and the total travel time is twenty minutes. This escalator has a unique walkway system. It daily runs downhill from 6:00 a.m. to 10:00 a.m. and uphill from 10:30am to midnight. 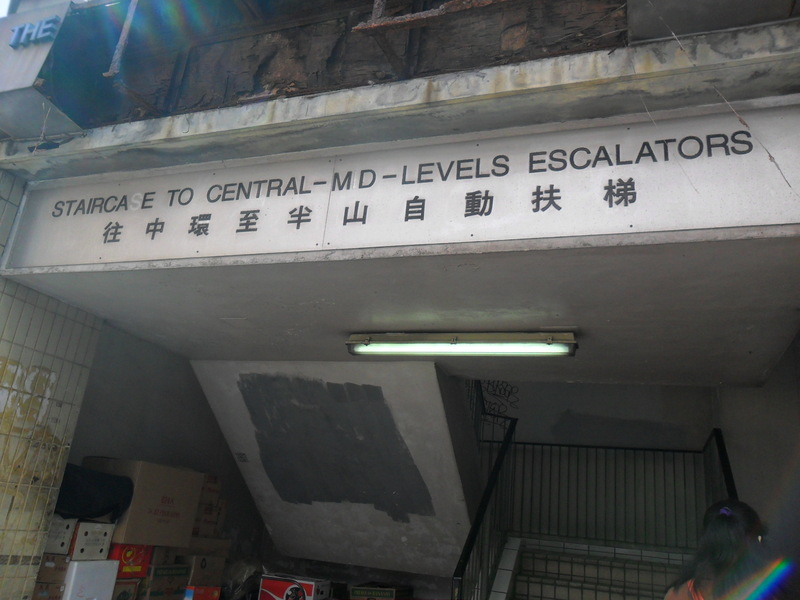 And this escalator links areas within the Central and Western District. So it is easy to find famous stores, while riding this escalator. 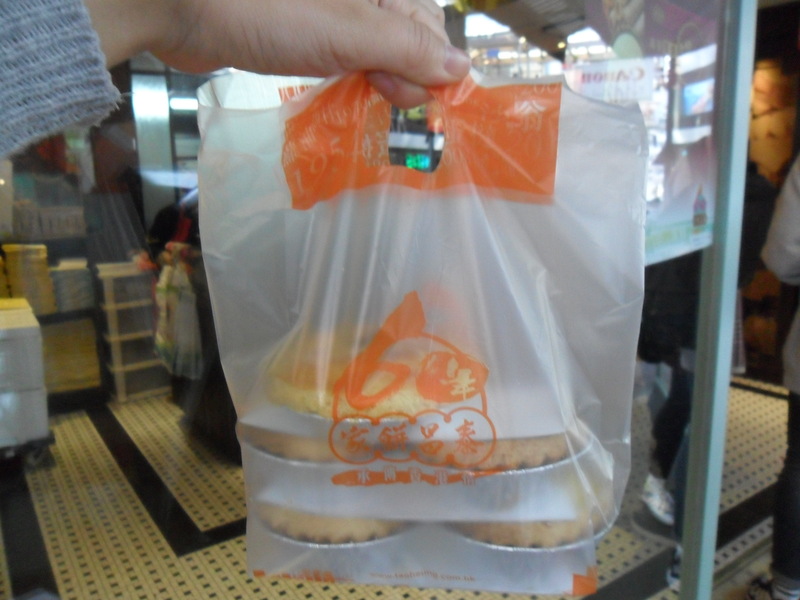 Visit Tai Cheong Bakery which is well known for its delicious egg tart! 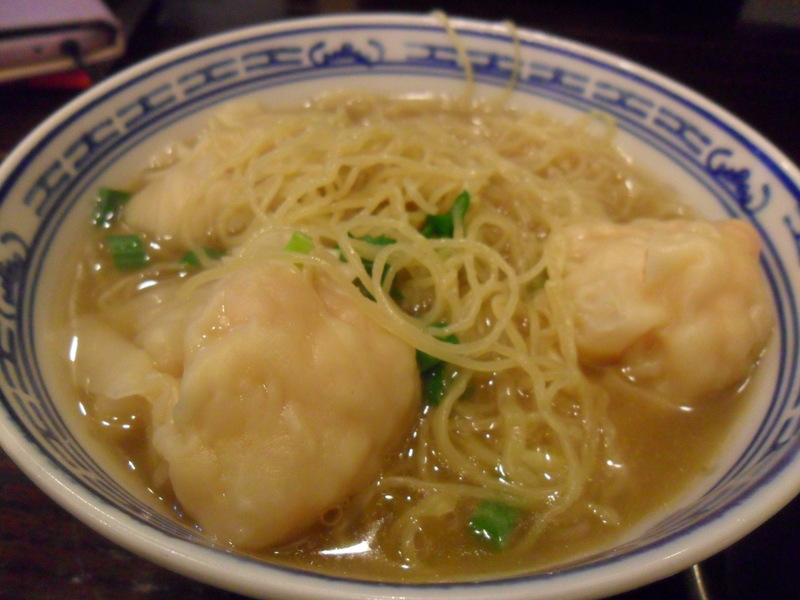 Also you should eat a bowl of Wonton noodles in Tsim Chai Kee Noodle where is famous for its giant Wonton. 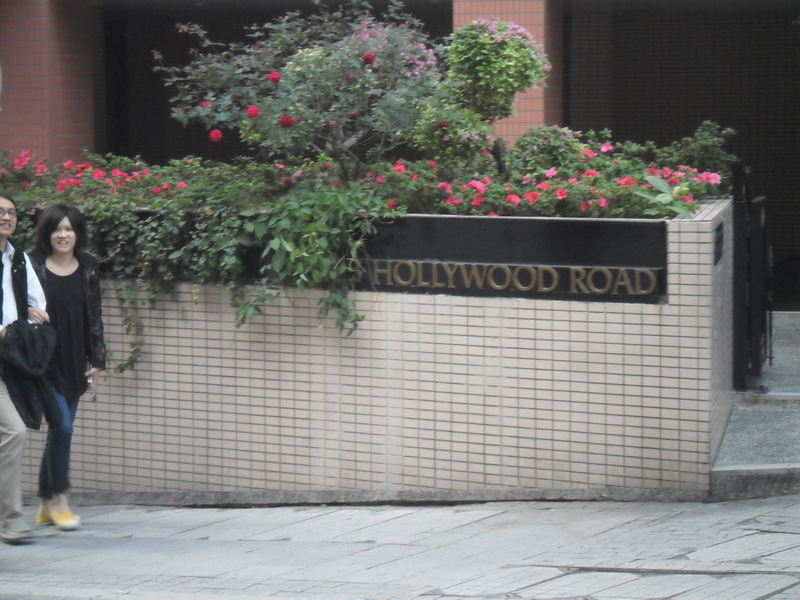 The third place is Hollywood Road which runs between Central and Sheung Wan. 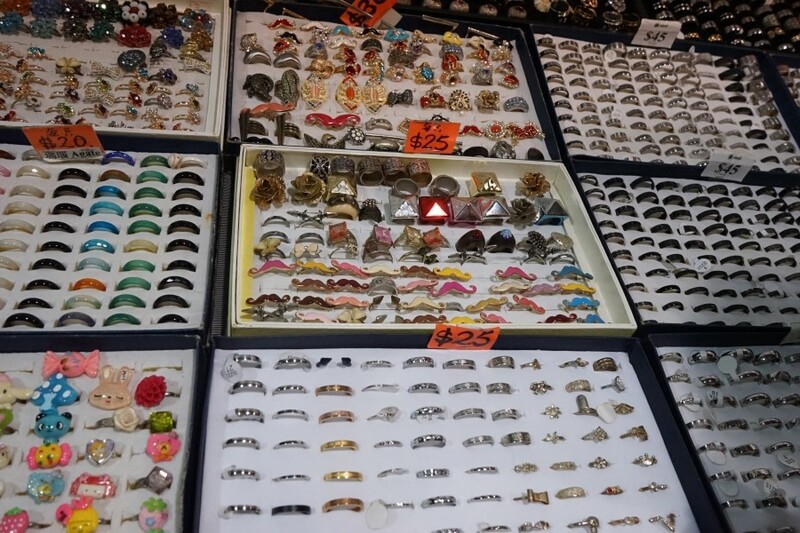 The street runs Hollywood Road is filled with antique shops and trinket of all sorts. So you can browse antiques, Chinese furniture, porcelain ware and Buddha sculptures. 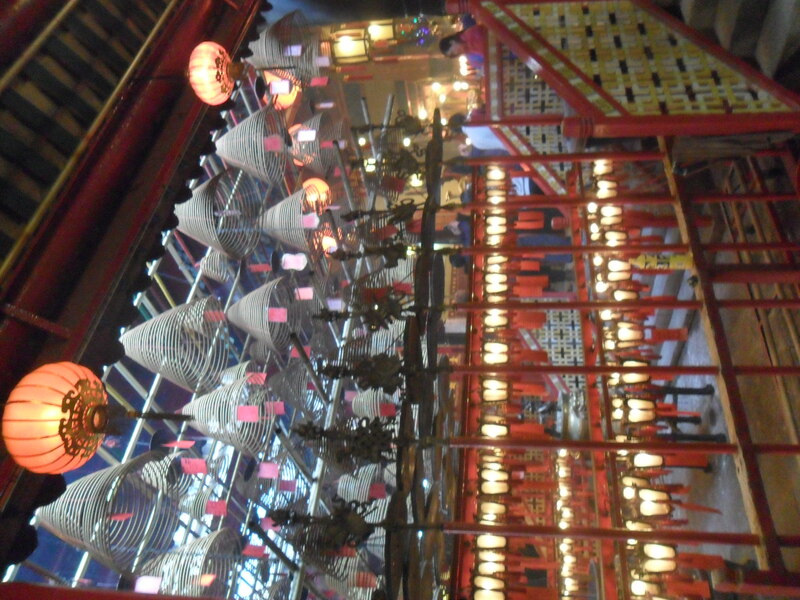 If you walk back uphill to Hollywood Road, you can find Man Mo Temple which is one of the first traditional-style temples built during Hong Kong’s colonial era. 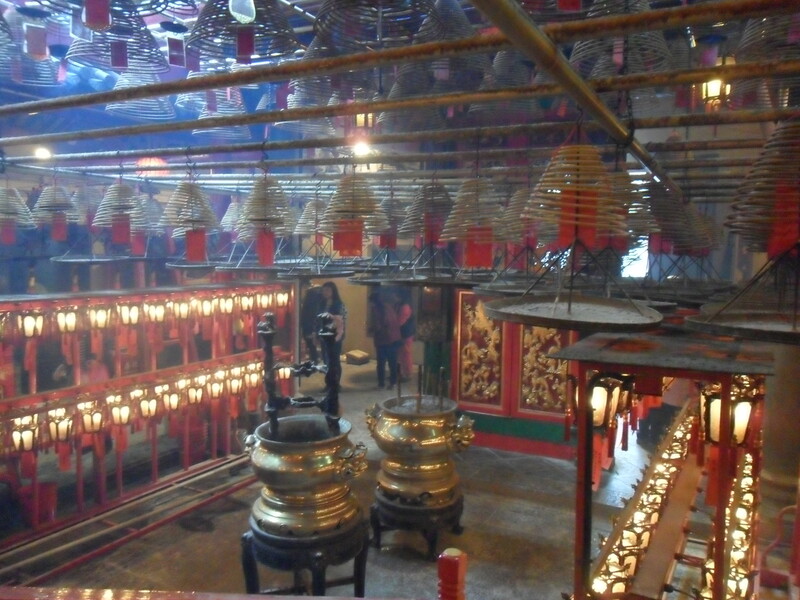 Unique atmosphere of this temple draws tourists’ attraction. 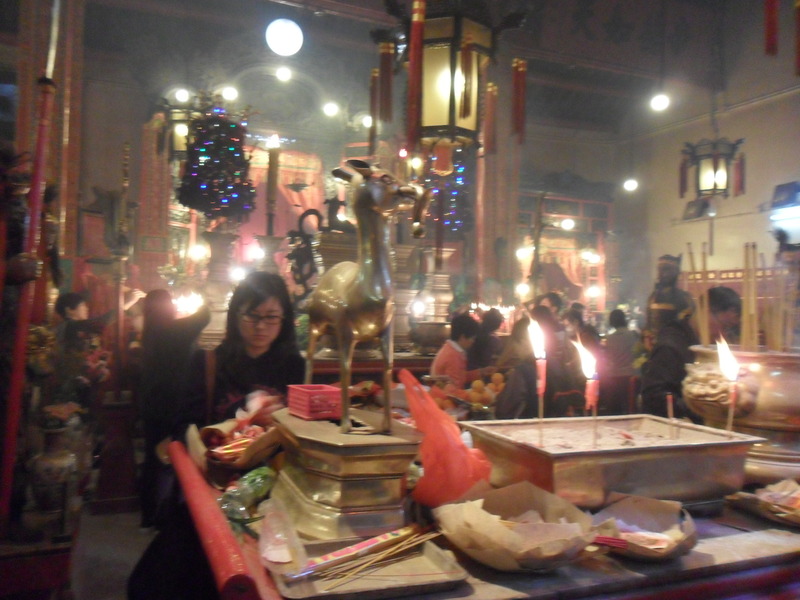 When you go inside the temple, our eyes can be stinging from the smoke. So be careful! The last place I want to recommend is Western Market. 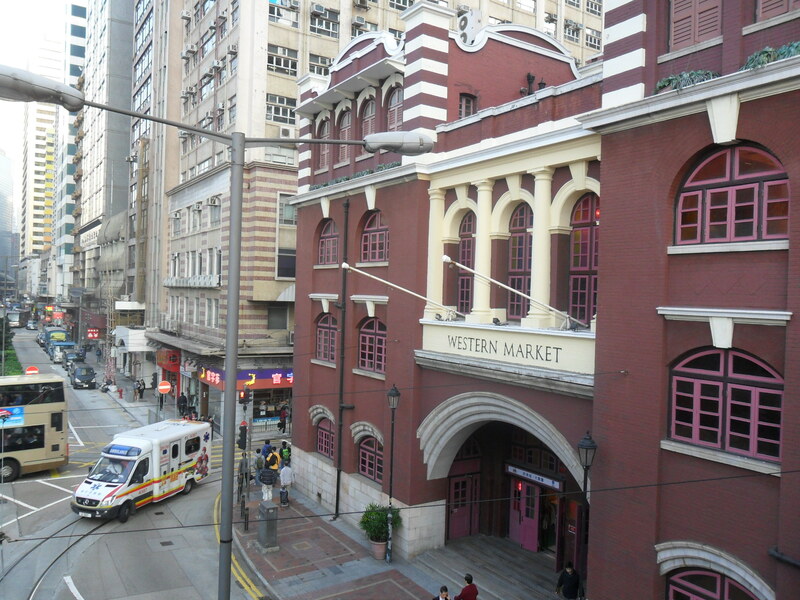 This place is built in 1906 and it is one of the oldest structures in Sheung Wan. In here, there are 2 stores tourists love. 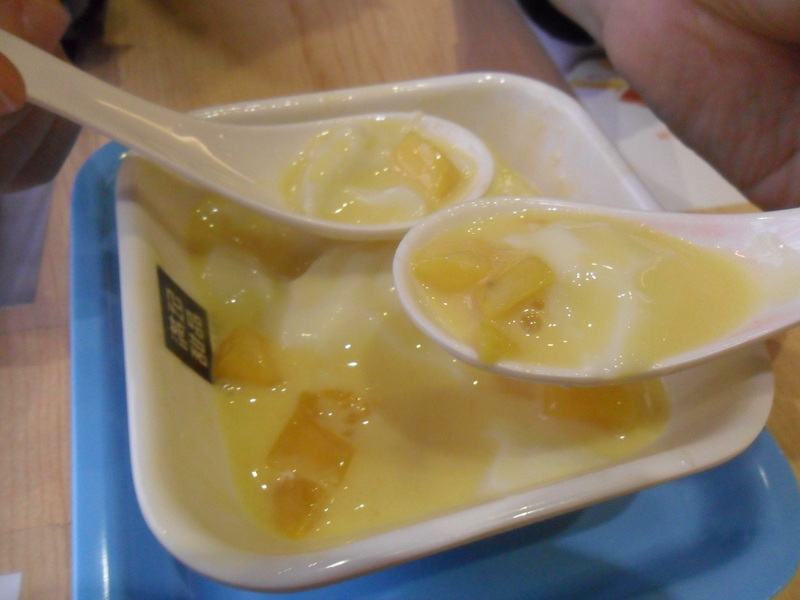 One is Honeymoon Dessert. 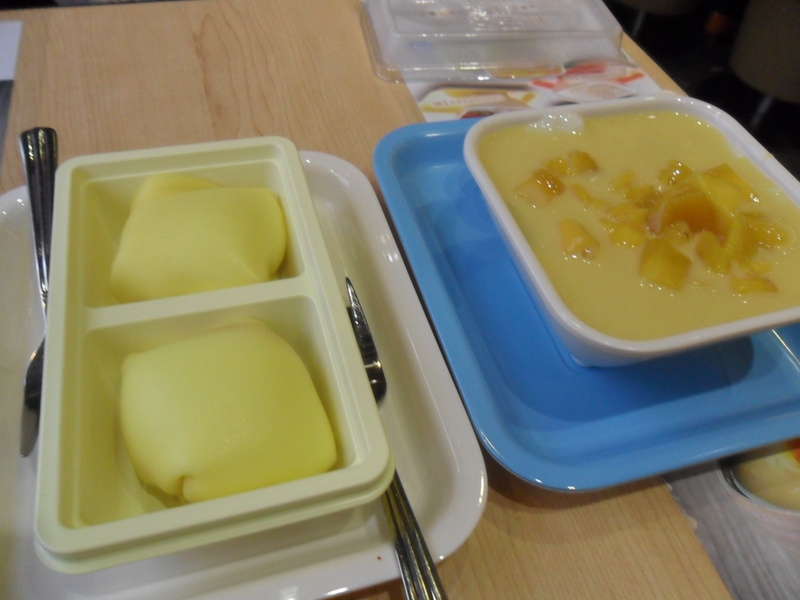 The most popular menu is Mango Pancake. 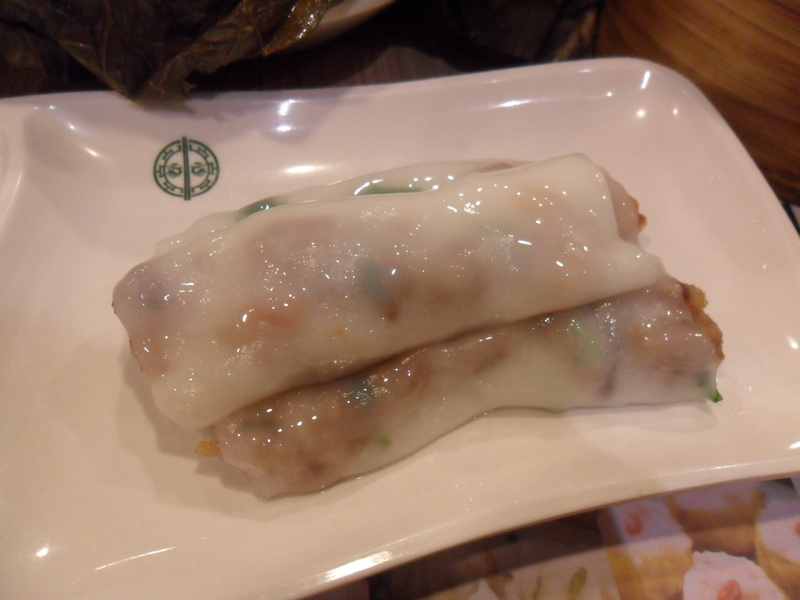 It is fresh, soft and stuffed by full cream and mango filling. 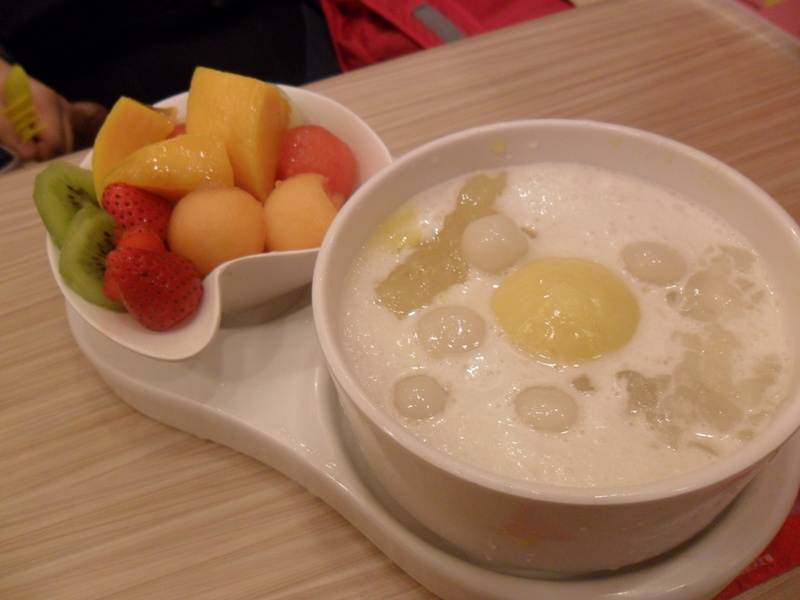 Also Mango Sago is yummy. And the other one is 80M Bus Model Shop. This shop has 1,000 collection of bus models made of metals, plastic, paper, crystal and other materials. I bought a miniature of Hong Kong Big Bus and my mother liked it so much! 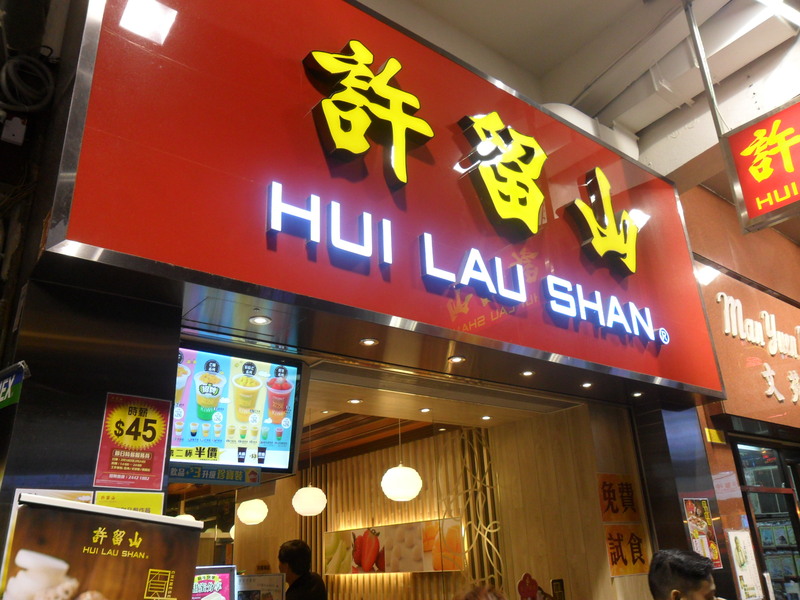 While traveling to Hong Kong with for 4 days, my friend and I experienced many things. We saw a beautiful view of Victoria Harbor and ate lots of delicious foods. Also we visited many tourist attractions. I hope you will visit here someday and experience new culture!